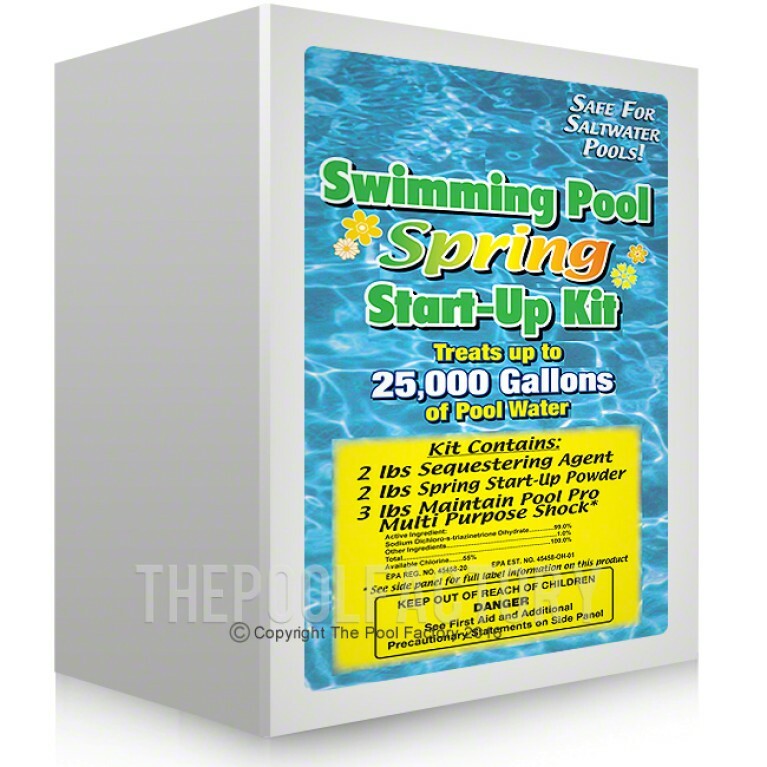 Click the CUSTOMIZE THIS POOL button to upgrade the liner, add a filter, ladder, cover or any other accessory. 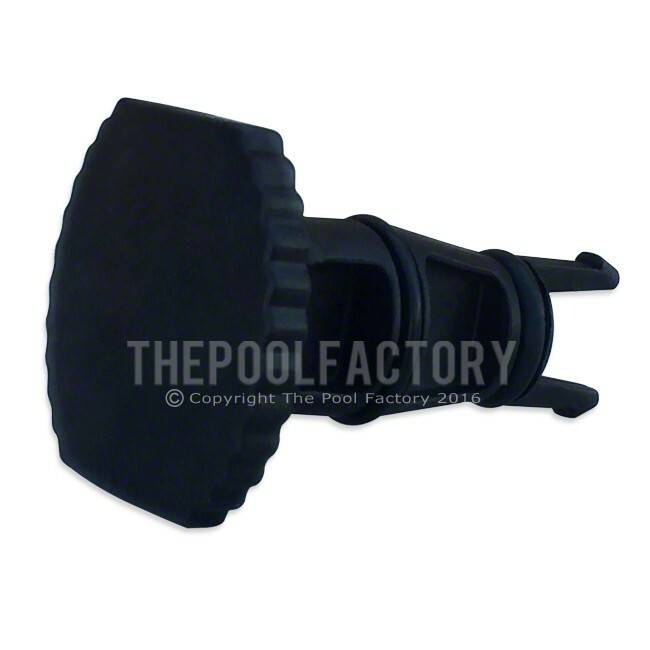 The Aquapro Air Relief Valve Assembly includes necessary o-rings and is a factory original replacement part for all Aquapro above ground pool cartridge and diatomaceous earth filters. 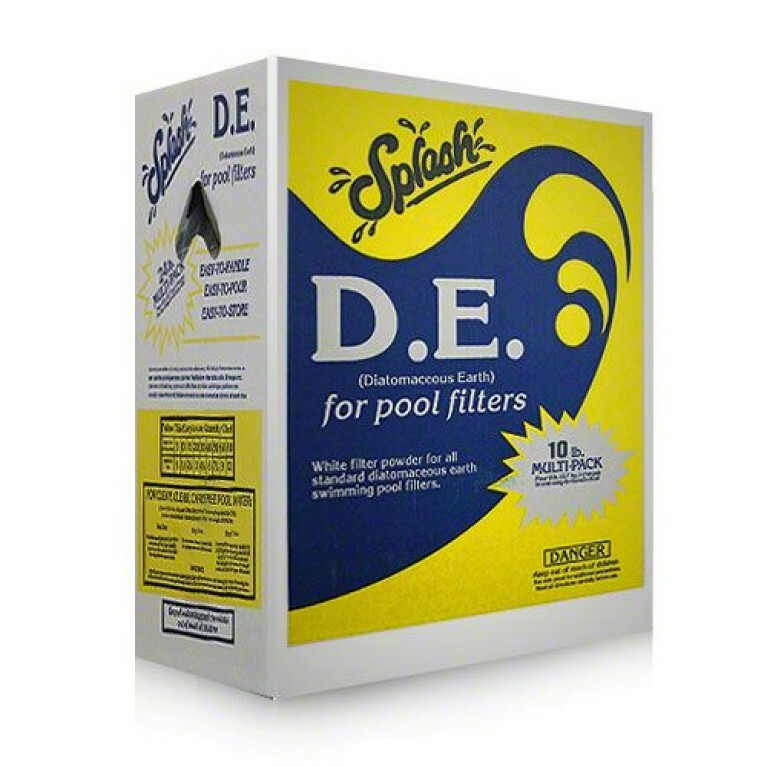 With over 75 years in the water pump industry, AquaPro Systems manufactures highly reliable pool products, with unbeatable performance, at competitive prices. Located just outside Cincinnati, Ohio, AquaPro has a team of innovative engineers, with extensive experience in the design of hydraulics systems, AquaPro is able to provide you with a superior product that meets performance and safety standards. AquaPro systems proudly has one of the only ISO9001 Quality Approved manufacturing facilities in the industry, and with an on-site UL Certified Test Lab, you are guaranteed exceptional performance and safety from all AquaPro products. When Quality counts, come to the Pros...AquaPro Systems. Be the first person to review this item! 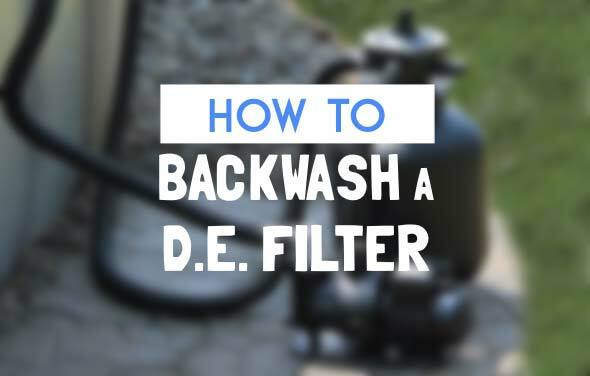 A cartridge filter system has very easy maintenance and will keep your pool clear all summer long. 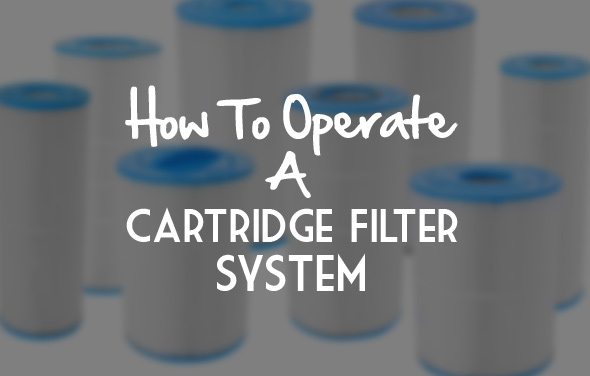 Use this guide to help you with regular operation of the system. 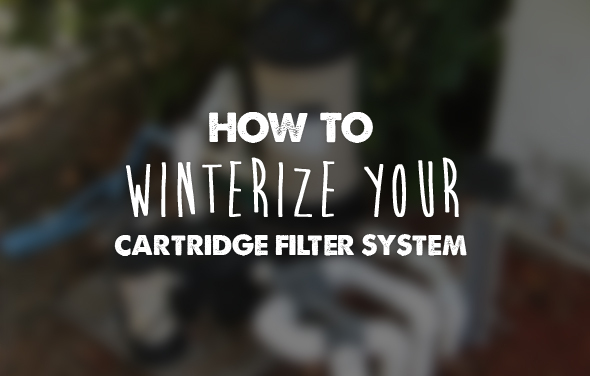 In areas where freezing temperatures can be expected, it is important that you winterize your cartridge filter. 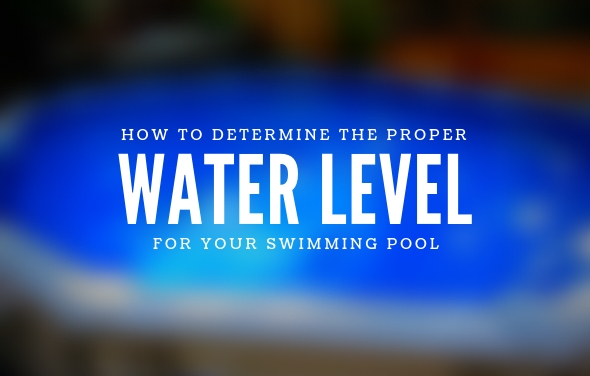 Proper water level in your pool is a common question asked by most pool owners. 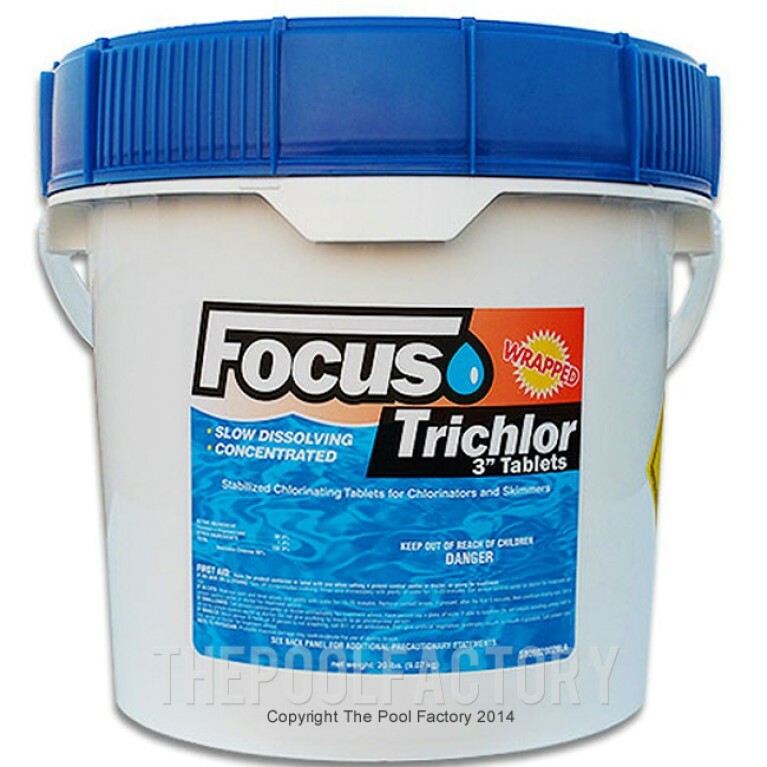 You want to have the right level of water for your pool to be problem free.